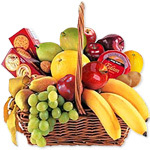 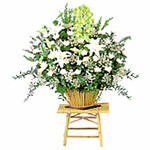 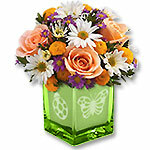 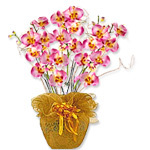 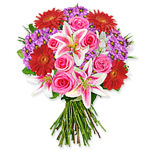 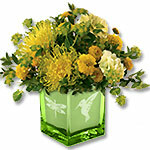 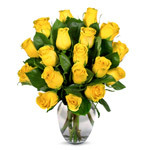 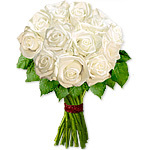 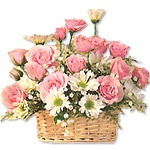 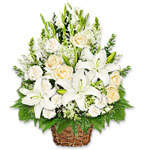 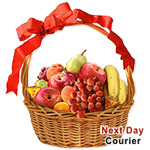 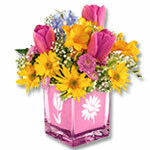 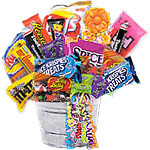 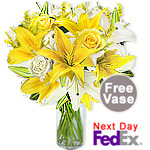 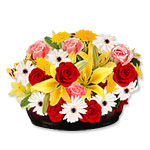 Show your sincere sympathy by sending this white and cream arrangement. 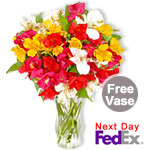 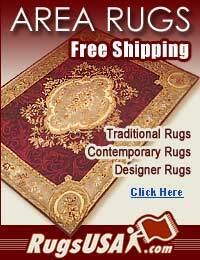 Price: 44.99 USD Pure Nectar!! 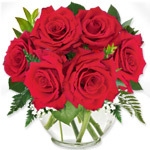 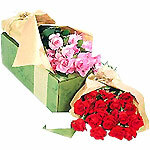 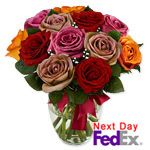 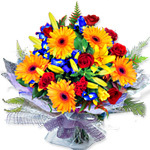 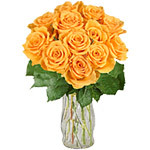 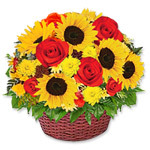 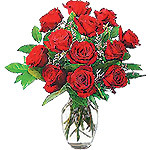 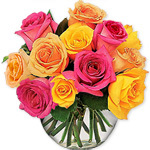 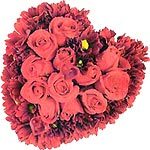 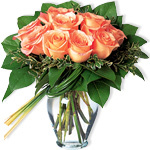 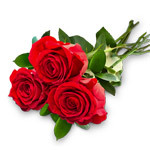 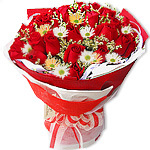 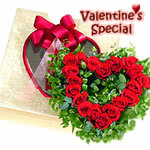 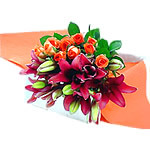 A Dozen red roses arranged delicately in a vase.An ideal arrangement for your paramour in red. 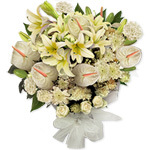 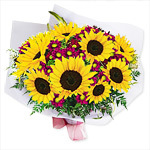 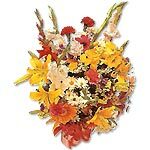 Like a blanket of fresh fallen snow this glorious bouquet will dazzle you with its pristine beauty.